If you are on a look-out for the best spa experience in Copenhagen or Arhus, book yourself - immediately! 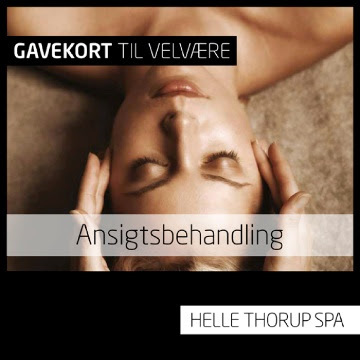 - for one of the treatments at Helle Thorup Spa: it is absolutely the best we have tried thus far in Denmark. You leave glowing, happy, relaxed and energised, all at once, and your skin feels and looks great for days after the treatment. Helle Thorup has tons of amazing beauty products in their store, too: Eve Lom, Rodial, Ling, Rodin, Oskia, take your pick. P.S. Our current favourite is Rodial A-List facial: bliss.